We discovered something we loved–REALLY loved. 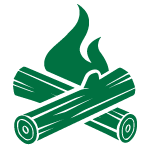 It was grilling with wood pellets, which were so much better than either charcoal or gas! But the pellet grill we owned needed some improvements, so we decided to make our own. We loved it so much we ended up starting our own company! 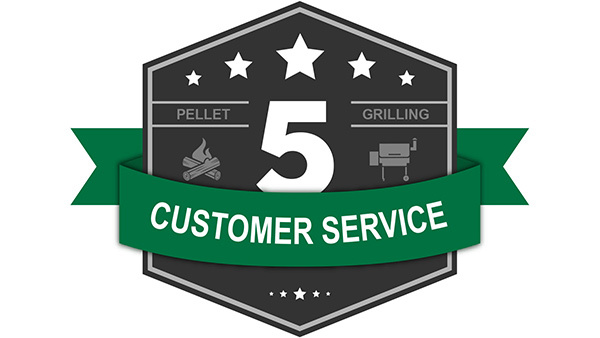 Green Mountain Pellet Grills are now the top of the line, the best of the best, but are not the highest in price! 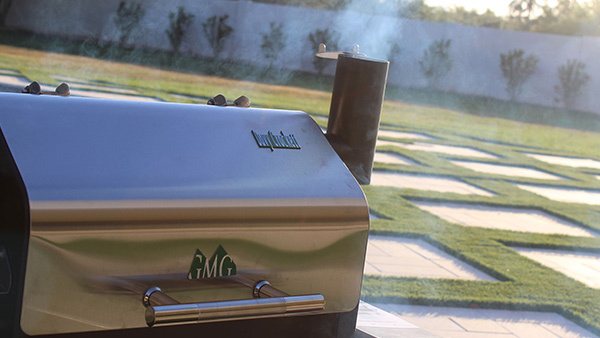 We only offer the highest quality grills, dry rubs, sauces, and pellets, so customers can enjoy the best possible grilling experience without breaking the bank. 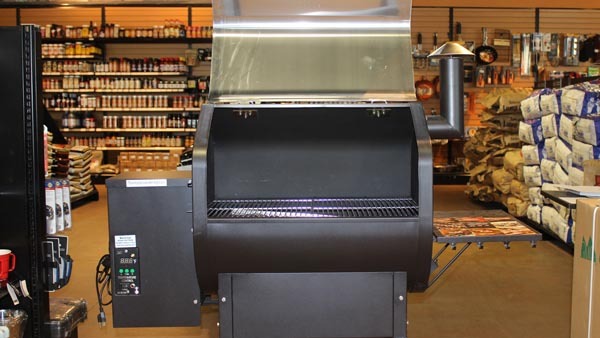 We take pride in our local brick and mortar retailers because they help keep our grills and accessories accessible and affordablea With thousands of locations across the US, there’s no reason you shouldn’t go see one of our grills in person today! 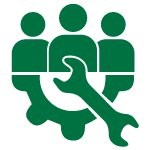 We’re committed to offering you the best customer service experience in the industry!